One of the downfalls of the sharing economy is that people are limited to trading goods with those who live nearby, since most are unable to travel long distances to pick up non-postable items. We have already seen a P2P shipping network address this problem, but Roadswap improves it further by targeting a community who are perfectly positioned to participate — truckers. 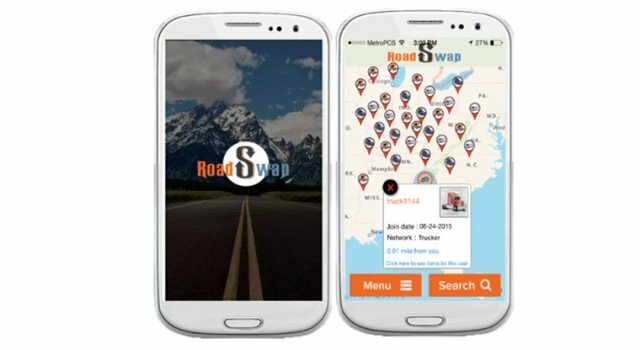 Roadswap is an app that enables truckers — and other full time travelers — to buy, sell and swap items at truck stops. After creating a profile, a driver can list any items they want to sell or trade. The app uses smartphone GPS data to track the trucker’s movement and connect the user with other users in their vicinity. At any given truck stop, the user can see all the other items that are available and arrange to do a trade. Users can also search for specific items within a 1000 mile radius and get in touch with the owner to find out if their paths will cross. Roadswap is currently available on Android, and an iOS version is expected to launch soon. Are there other ways of turning physical hotspots into evolving communities? 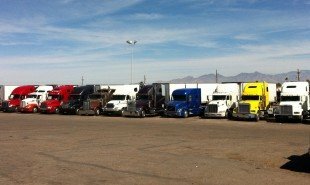 The post Roving Craigslist for truck drivers appeared first on Springwise.